ISLAMABAD, Dec 1 (APP): Over 381,275 registered Afghan refugees have been repatriated to Afghanistan through Voluntarily Repatriation Centers (VRC) of United Nations High Commission for Refugees (UNHCR) from January 1 to November 30, 2016. Spokesperson of UNHCR Asif Shehzad told APP here Thursday, he said some 308,171 Afghan refugees repatriated from Khyber Pukhtunkhaw, 28,136 from Balochistan, 2,690 from Sindh, 36,330 from Punjab, 5,473 from Islamabad and 475 from Azad Kashmir. He said cash grant from US$ 200 to 400 per person has been increased by UNHCR, all refugees are receiving this amount from the Afghanistan border at encashment centre. The UNHCR facilitates the voluntary return of registered Afghan refugees from Pakistan under its facilitated voluntary repatriation programme which is ongoing since 2002. From its start until this date more than 3.9 million Afghan refugees have return from Pakistan, he added. He said UNHCR does not have any documented proof or record of how many undocumented Afghans have returned from Pakistan or cross the border on daily basis as border is so porous with many illegal and unofficial crossing points. 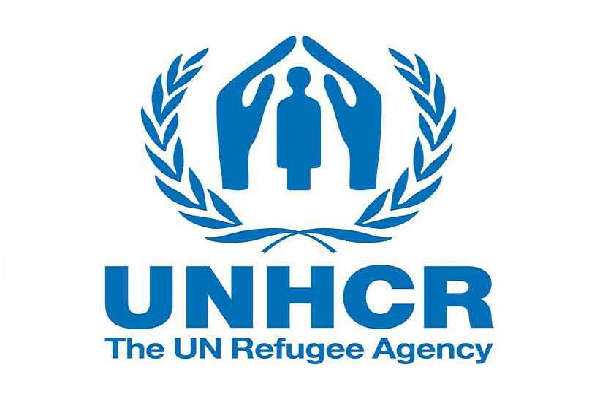 UNHCR’s mandate in Pakistan only covers registered Afghan refugees, with valid Proof of Registration (PoR) cards who stay/reside within the boundaries of the country of asylum. The Proof of Registration card, issued by the Government of Pakistan to registered Afghan refugees is an important protection document, which entitles its holder to stay in Pakistan until December 31, 2016 and it ensures that the refugees have freedom of movement within Pakistan. PoR card is not an international travel document and thus cannot be used as a visa/passport to cross international border between two countries.